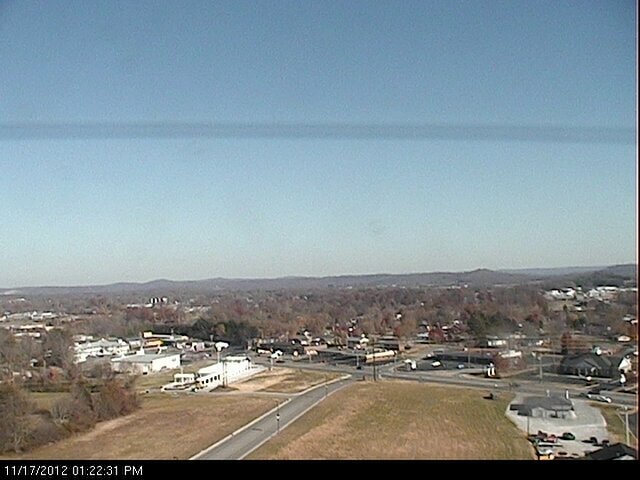 At 1:22 pm on this gorgeous Saturday afternoon, we're sitting at 59.6°. This is the warmest daytime high since last Sunday when we hit 68.9°. There is abundant sunshine and a light north northwest wind at around 3 mph with gusts to 10 mph. Expect highs to reach around 60° later this afternoon before retreating. Tonight's low 31° with frost likely and Sunday's high will be 62° with plenty of sunshine once again. I think we'll 65° on Monday with a little more cloud cover. The Saint Patrick's Day snowstorm in Nashville - 17 inches on March 17, 1892 is still the most ever received in Nashville. 21.5 inches of snow during March 1892 still stands as the record month.